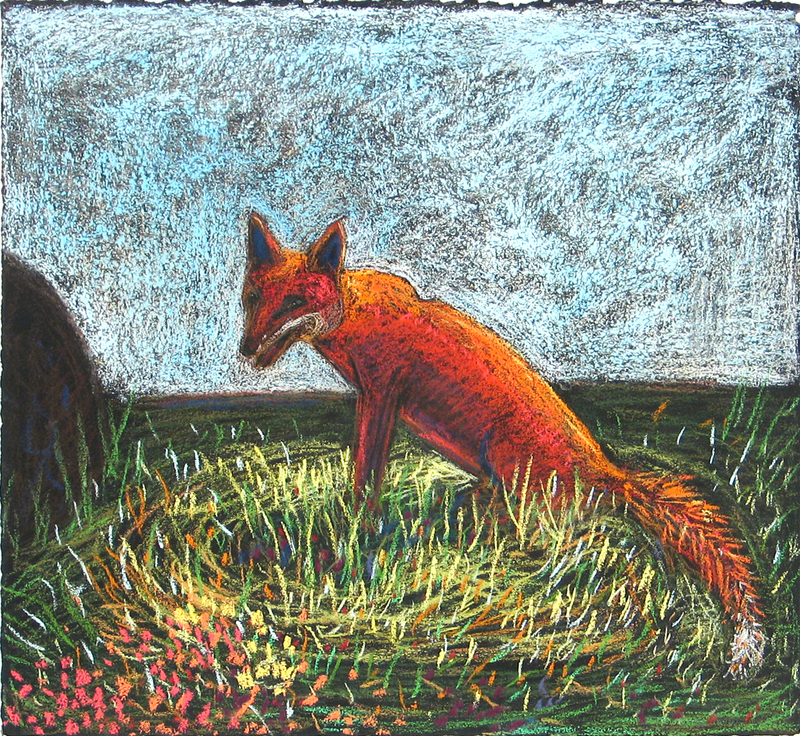 This entry was posted in Poetry, Visual Art and tagged Gabrielle Barzaghi, Gerrit Lansing, Gloucester Writers Center, The Fox (What Does the Fox Say? ), The Little Prince, Tornonk. Bookmark the permalink.